Home » Skin Concern » Archive by Category "Eye Care"
Treating the upper and lower eyelid with topical products requires special care for this delicate area. 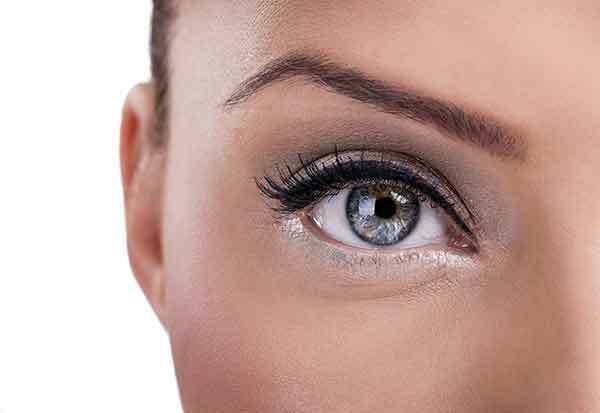 With eye care our focus is not just on the upper and lower eyelid skin but also entails the eyebrows and lashes. Let us guide you on this blog page on what eye creams should be used, are they necessary, and what ingredients to look out for.